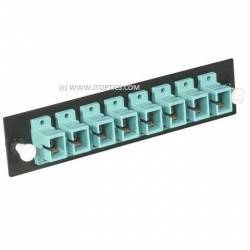 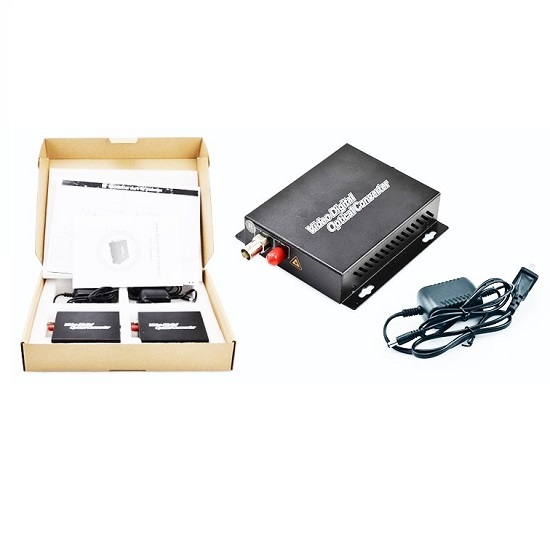 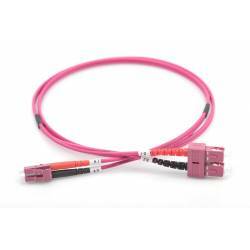 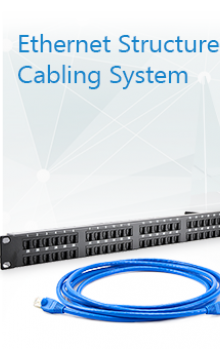 OM3 Multimode patch cords are designed for low loss data center applications. 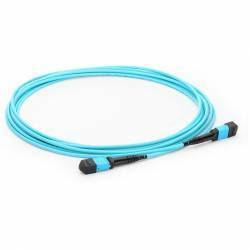 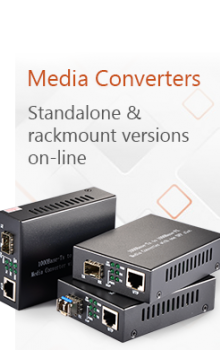 They provide flexible ..
OM4 Multimode patch cords are designed for low loss data center applications. 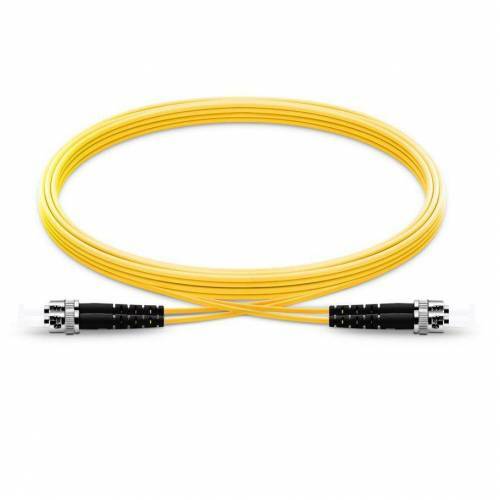 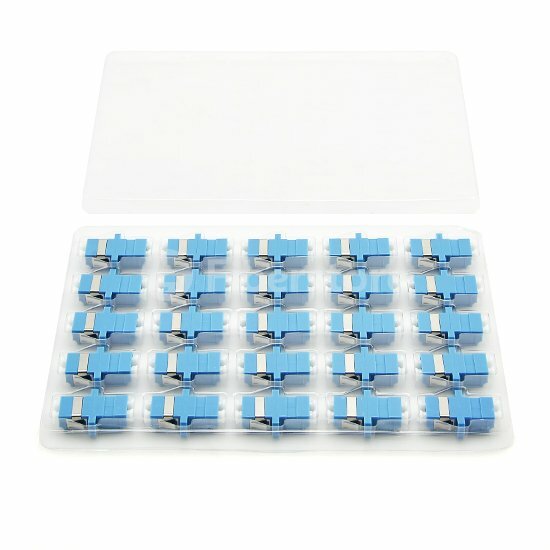 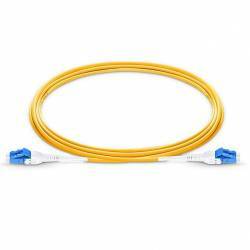 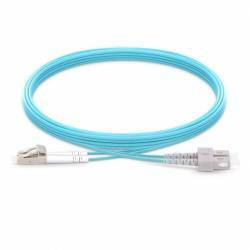 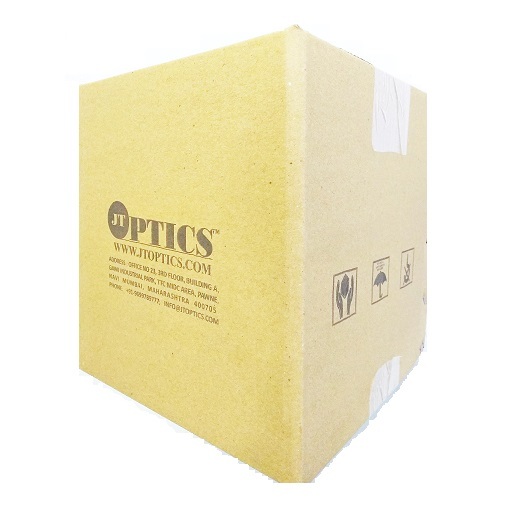 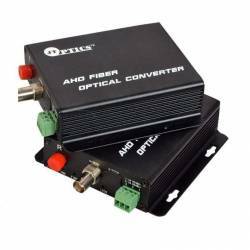 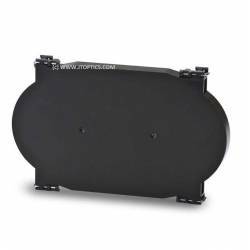 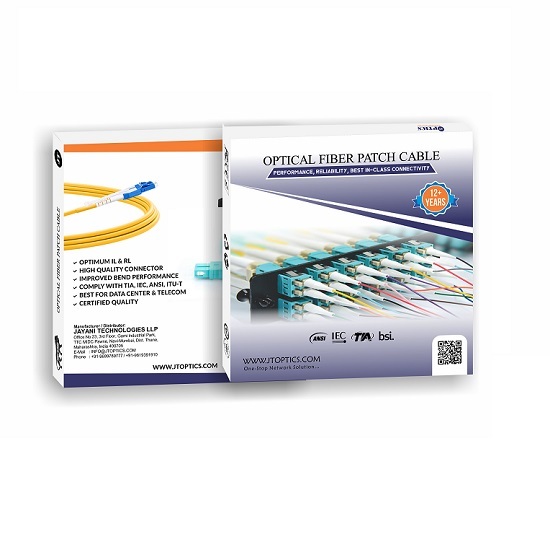 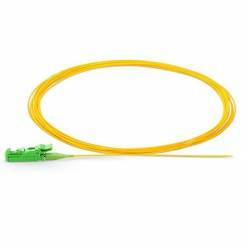 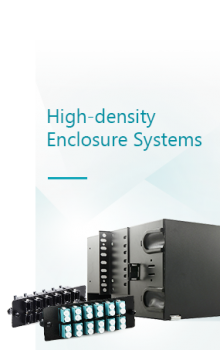 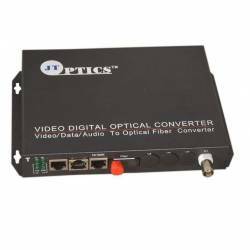 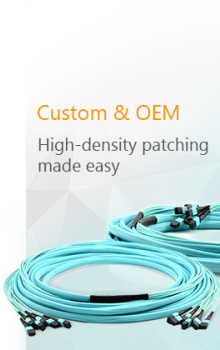 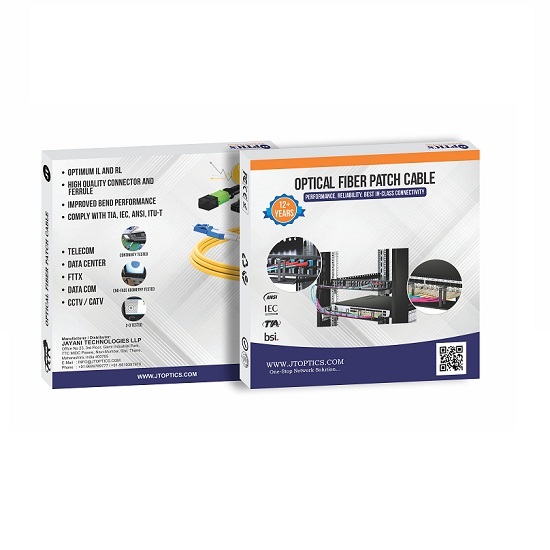 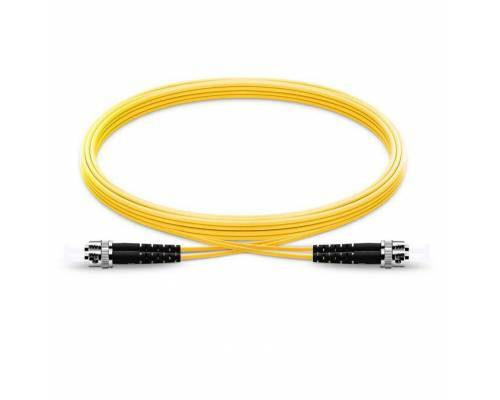 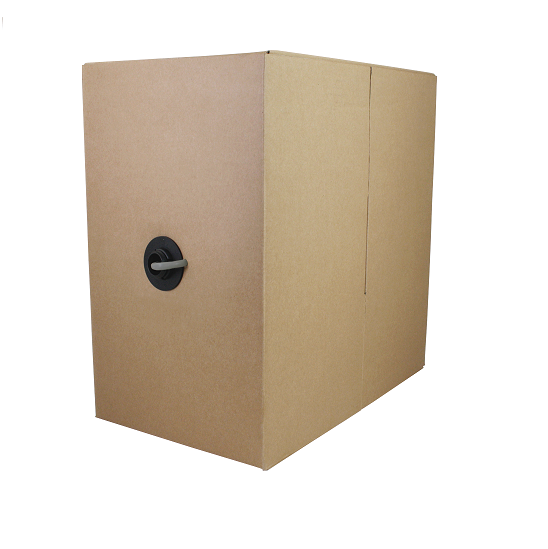 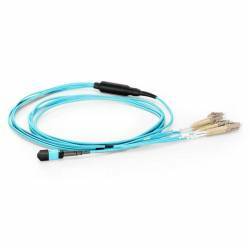 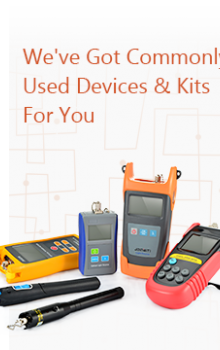 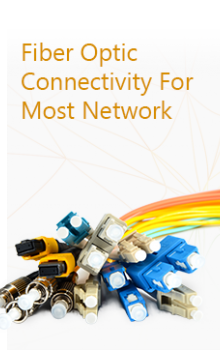 They provide flexible ..
Premium-grade optical fiber assemblies are durable, high-quality patch cords that consistently deliv..